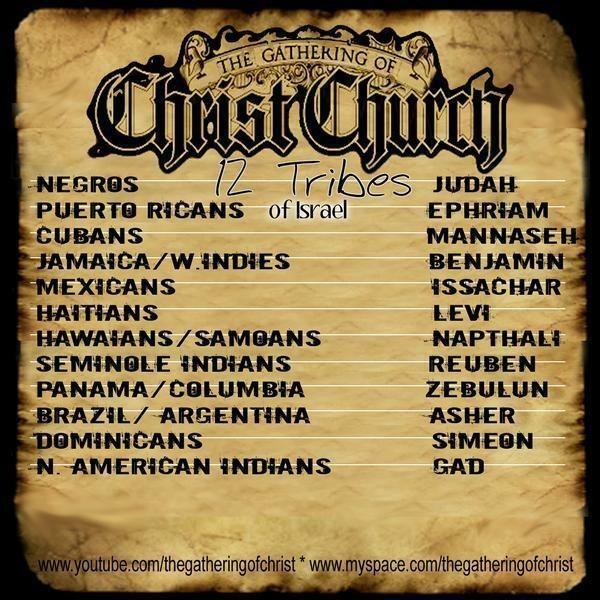 God has awakened his people, the 12 tribes of Israel. Music, Talk, and information. Praise Ahayah Bahasham Yashayah for waking the lost sheep of Israel up. With music and song. Praise the Most High, The True God of Israel, Music, updates, and special guest.